Welcome to Lubinski Remodeling ! The decision to have your home or commercial property remodeled is a major one. Lubinski Remodeling with 15 years experience will complete your project in the most courteous and professional manner. 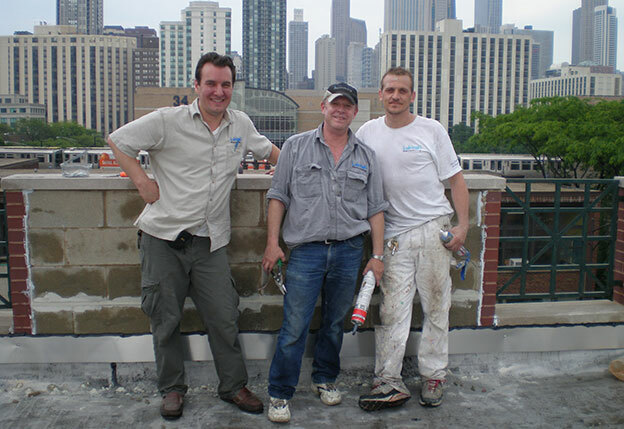 Lubinski Remodeling is a reliable and affordable home improvement company based in Chicago specializing in renovations, bathrooms, and new construction of residential and commercial properties. Contents & Design © Lubinski Remodeling. All Rights Reserved. Site by Guzel Design.